Stock status is current as of 4/24/2019 8:20 AMET. 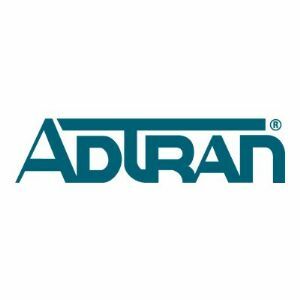 ADTRAN's Total Access 900e SBC Feature Pack Upgrade is designed to provide superior VoIP interoperability to both service providers and enterprises as the shift to IP communications progresses. As more service providers deliver IP services to the enterprise edge more and more businesses are adopting IP technologies for the premises. ADTRAN's SBC feature pack provides the SIP interoperability demanded at the premises creating a service provider migration path to various services, from business trunking and hosted VoIP onto native SIP trunking.